It's great when it comes to tracking the status of your massive downloads and helping you keep them organized. No significant info about the downloading process has been neglected - it's all there conveniently sorted so you can easily access it. Moreover, most of the features can be easily configured to match your bandwidth and priorities. BitHost delivers fast search results and lets you preview files while downloading through a built-in media player for common audio and video formats. Shareaza Lite - Shareaza Lite is a new improved and completely FREE client for Gnutella, Gnutella2 (G2), eDonkey2000 and BitTorrent P2P networks. It has great user interface with built-in chat and media player and uses swarming technology for fastest downloads. bitShare - bitShare is a fully-featured p2p file sharing program that offers user-friendly functionality and support for multiple popular networks like Gnutella2, Gnutella, eDonkey, and BitTorrent. The best app for grabbing any file you want from p2p networks. Shareaza - Shareaza is a file sharing application for Windows that allows you to download and upload music, video etc. on four popular P2P networks: eMule, Gnutella, BitTorrent and Gnutella2. Shareaza is FREE and contains NO spyware or third-party products. 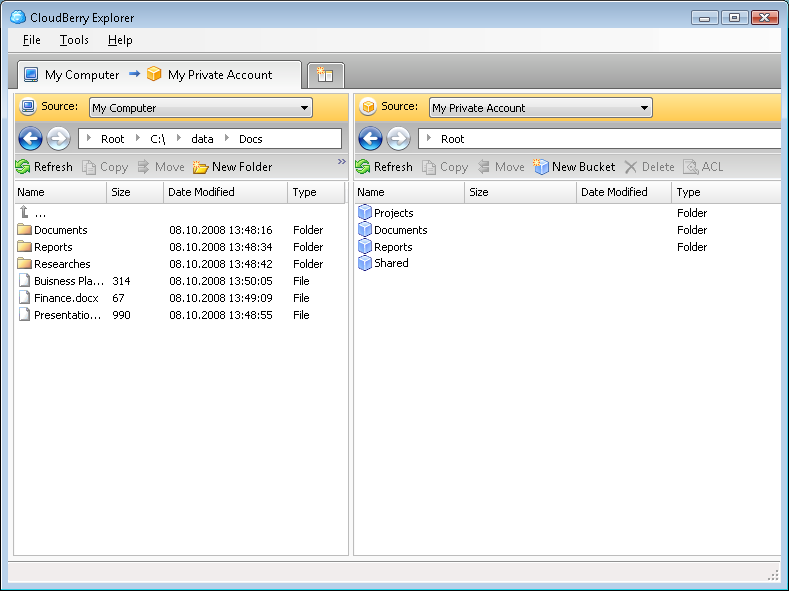 CruX - CruX is a peer-to-peer client for Windows that allows you to download any file-type found on several popular P2Pnetworks. CruX is FREE. Simply download it and use it, no strings attached.